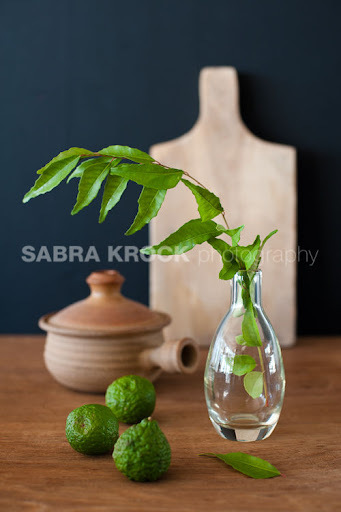 I have fresh curry leaves, fresh kaffir lime leaves, kaffir limes, lemongrass, and coconut milk. What should I make? Tom yum (minus the curry leaves?). Any ideas? a coconut shrimp curry with salted limes?